Fairfield Officer Stephen Riling was arrested for stealing heroin and other drugs seized from arrest according to the CT Post. 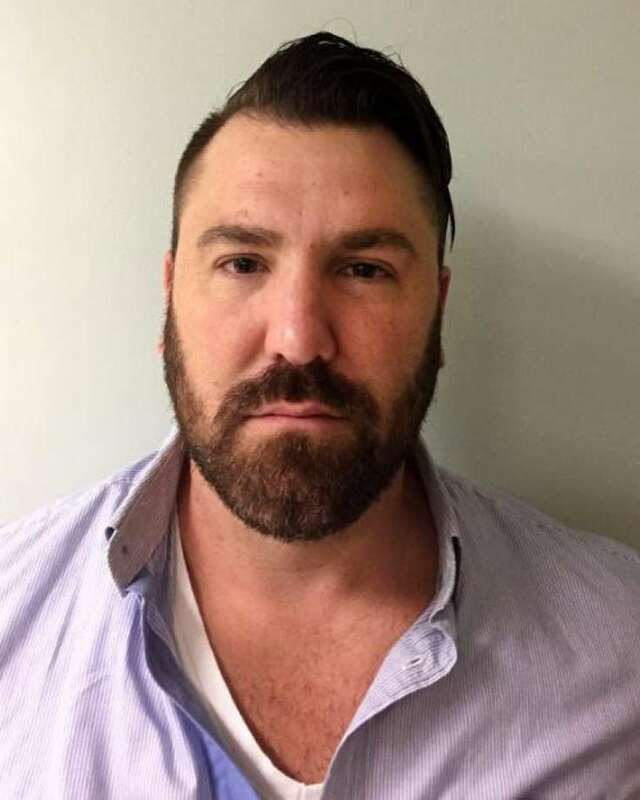 Riling, also son of Nowalk’s mayor Harry Riling, has been charged with third-degree computer crime, second-degree larceny, second-degree forgery, possession of narcotics, false entry by an officer or agent of a public community and tampering with evidence. He was the lead detective in drug raids including on at Fairfield University. Over the past few weeks, there was an internal investigation and separate criminal investigation into the “misappropriation of drug evidence by a police detective within the organization” according to Police Lt. Robert Kalamaras.